Be the first to hear about our next auction, sign up for our newsletter! April 26-27, Estate "Tag" Sale at McNary Estates, Keizer. Details and pictures to come. 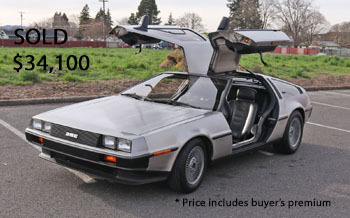 For the results of our April 6 Event at Capitol Auction featuring DeLorean, Harley, High End Decor, click April 6 Auction. For the results of our February Sale, click February Auction. For the results of our December Auction, click December Auction. 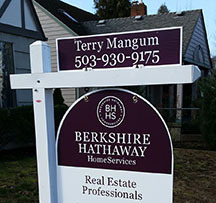 Terry is an Oregon licensed Real Estate Broker, associated with Berkshire Hathaway Home Services Real Estate Professionals in Salem. Do you have Real Estate needs? He can help. See below to request information. 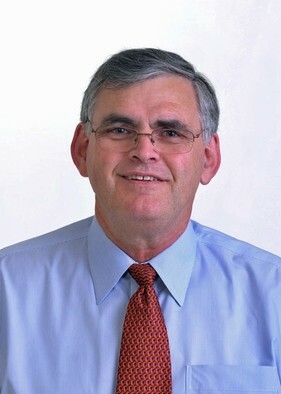 Capitol Auction & Estate Services, LLC helps make property transitions easier. Whether you have a few valued treasures or a whole household of belongings, we assist in finding new homes for your personal property. We conduct on-site sales, and regular antique and collectible auctions in our modern, comfortable auction house in Salem, OR. When we sell your items at our auction, not only do we reach enthusiastic bidders from the Salem area, but through our on-line bidding feature we also have buyers from all over the world! We specialize in antiques, collectibles, coins, jewelry, musical instruments and have successfully liquidated many farms and businesses. Capitol Auction & Estate Services, LLC is Willamette Valley's only full service auction and estate business. Our professional auctioneer, Terry Mangum, is a member of The National Auctioneers Assoc., Oregon Auctioneers Assoc., Chamber of Commerce, Certified Appraisers Guild of America, and Rotary International. Note: All items are sold "AS IS - WHERE IS." Sorry, no returns, no refunds, no warranties made, written or otherwise expressed. Please see our Terms and Conditions page for more information.